I'm wondering if my reduction in drugs has come at the perfect time. Less drugs hopefully will lead to less side effects. A few days after I had my Oncologist meeting, and the day after my last post I ended up attending two appointments. The first meeting was in the morning, it was with my dentist, we had our usual cleaning and our usual conversations around next steps. Unfortunately the next steps happens to be a meeting with a Periodontist. Seems the drugs have been attacking my gums which now means I need to get a graft taken from the roof of my mouth and used to replace the receding gums. Sounds like a laugh a minute doesn't it? The next meeting took place a few hours after the dental appointment. Of course I was able to fit in a few business meetings though, just for good measure. Seems the world doesn't stop for my appointments. Whatevs. This meeting was with an Ophthalmologist as it seems my increased floaters and light flashes in my right eye were worthy of escalation. 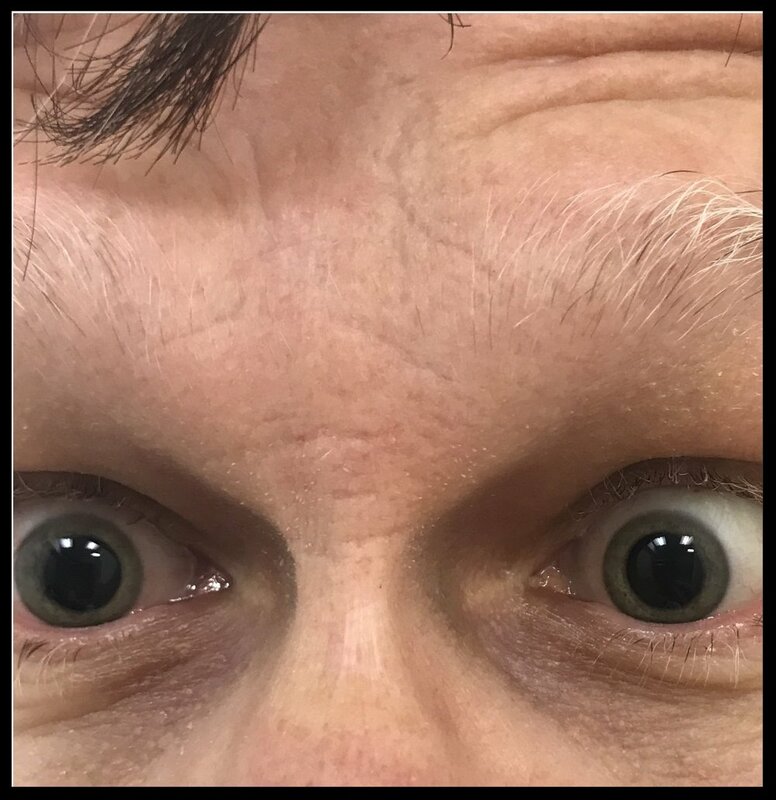 So again, two days in a row I got to feel like I was intoxicated or stoned as I got to have my eyes dilated for further testing. This time I received good news. Much better than the mornings meeting that's for sure. Not a detached retina, instead it's simply a partial vitreous detachment. Nothing to do now but we're keeping an eye on it for six months. And I called today to check and make sure I was allowed to still play sports without fear of a full detachment. Again, good news. I can still play but just need to be aware of blows to the head.